New dates 2019 on the gigs site! 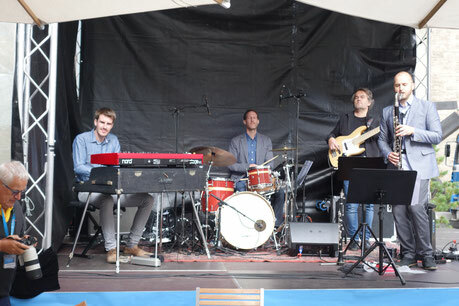 With Spyctronix at the Festival da Jazz in St. Moritz at hausers terrace. It was cold but a lot of fun. I played my new lauper 22" bass drum live for the first time. Awesome! 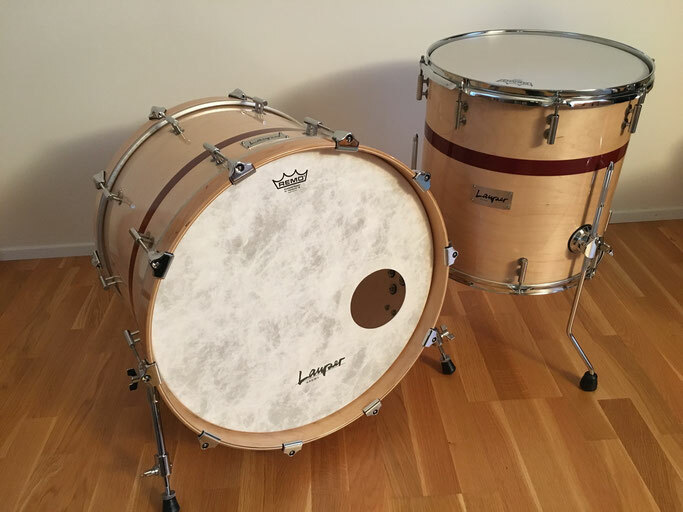 A new Lauper kick drum and a floor-tom meet my set! Awesome! In autumn 2016 I enlarge my composing skills at the ZHdK in Zurich. "relax" and "countryside" played by the light unit of the RBFK are on the rotation at Radio Swiss Jazz. light breaks through from the Remo Borner's Fusion Konsortium is on iTunes.